Premier Li Keqiang announced on 5 March that China is to lower its value-added tax (VAT) rates as part of an RMB2 trillion package to reduce costs for businesses and stimulate a slowing economy. As from 1 April 2019, the 16% VAT rate that has applied to the manufacturing sector is lowered to 13% and the 10% rate that has applied to construction and transport is lowered to 9%. The 6% rate applying to services remains unchanged but more deductions for the bracket will be introduced. 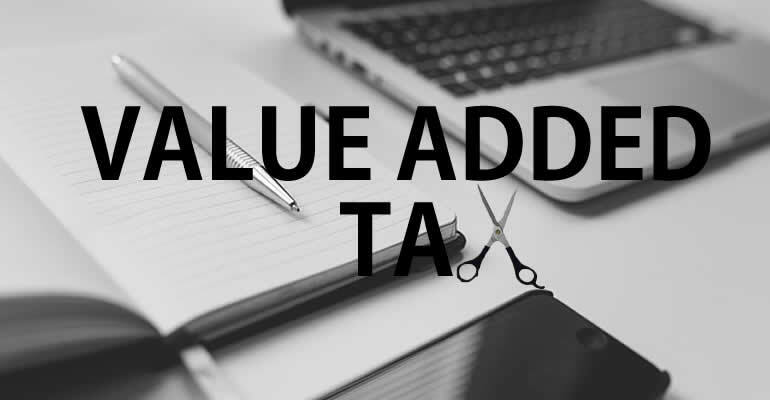 From 1 April 2019 to 31 December 2021 there will be an addition input VAT deduction of 10%. In January, the Ministry of Finance also expanded the existing preferential policies for Small and Micro Enterprises. To qualify, businesses must have an annual taxable income below RMB3 million per year, no more than 300 employees and an asset valuation not exceeding RMB50 million. Previously, companies with annual taxable income below RMB1 million per year enjoyed a preferential corporate income tax (CIT) rate of 20% on 50% of their income, with the remaining 50% being free of tax. This effective rate of 10% will now be extended to companies with taxable income from RMB1 million to RMB3 million per year. In addition, the preferential CIT rate for companies with annual taxable income below RMB1 million per year will only be applied to 25% of their income, with the remaining 75% free of tax – giving an effective CIT rate of 5%. The VAT exemption is also being extended to small-scale taxpayers with monthly sales under RMB100,000 and quarterly sales under RMB300,000. Previously this applied only to small-scale taxpayers with monthly sales under RMB30,000. General VAT taxpayers with less than RMB5 million in sales over the last 12 months or four quarters can also now opt to transfer to small-scale VAT taxpayer status by 31 December 2019.